I submit this sweet little recipe that is likely to do both. And the thing that will also put a smile on your face? 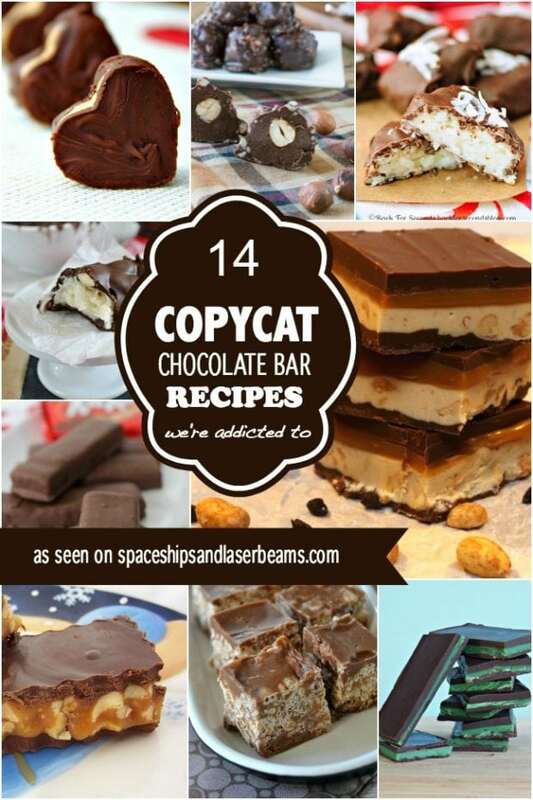 It looks and tastes special, but it is not a difficult recipe. 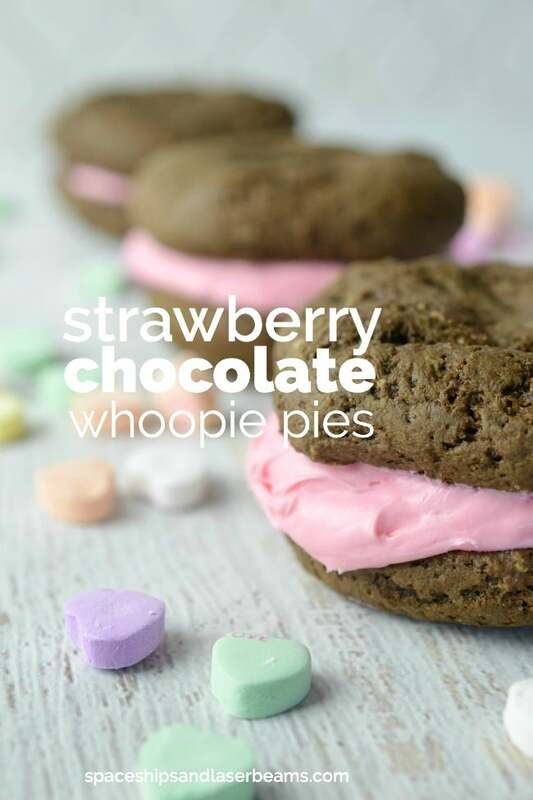 Chocolate and strawberry are classic pairings with a color scheme that looks like it was made for Valentine’s Day. Need a quick dessert idea and short on time? Bake up these easy 7-Up Cookies for a delicious treat everyone will love. Do not miss this classic Snickerdoodle Cookie Recipe. In a large bowl, mix together all ingredients until well blended. Make sure that the cocoa powder is mixed in well and no “yellow” batter spots remain. 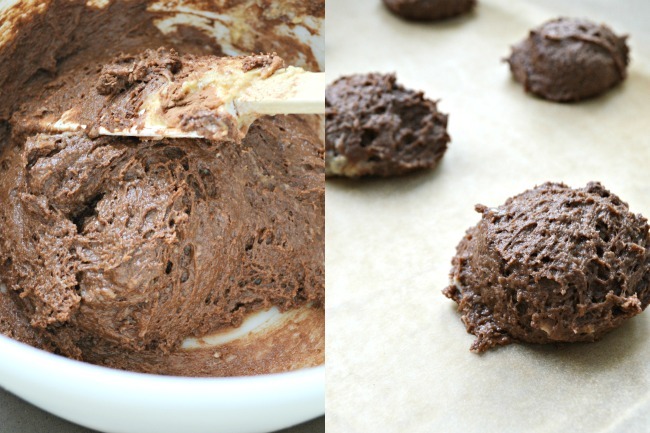 Use a muffin scoop and scoop the batter onto a greased or parchment paper covered cookie sheet. You should be able to make 16 patties with the dough (that will make a total of 8 whoopie pies). Bake at 350 degrees for about 12 to 15 minutes. Let the pies cool completely before adding the frosting. 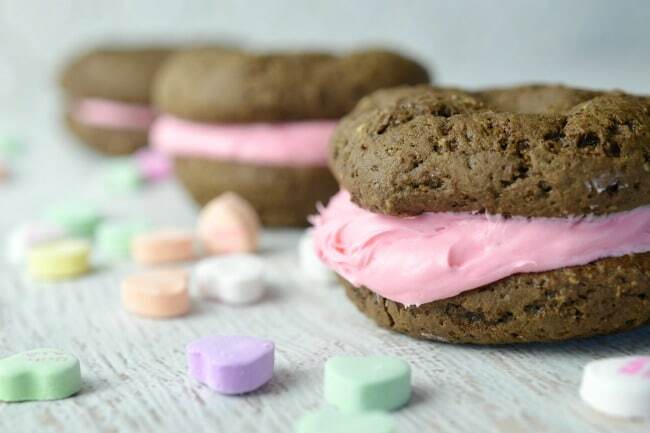 Create a dessert that will make your Valentine’s Day extra sweet with help from these Amazon affiliate links gathered by the crew at Spaceships and Laser Beams.